The 1990s were a legendary decade in terms of everything. Whether it was music, television, movies, or video games, the 90's represent a time that things were slightly more simple. There was no greater decade than the 90's, and for sports, that still holds true in some aspects. Basketball was at the highest peak of success during the 90's, so much so that you could end up at the toy store and you would find over 10 to 15 basketball video games on the shelf. 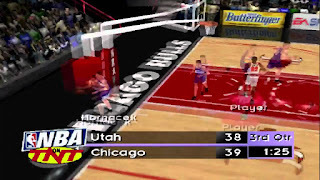 I mean at one point, there was a basketball game coming out every month during 1998 it felt like. 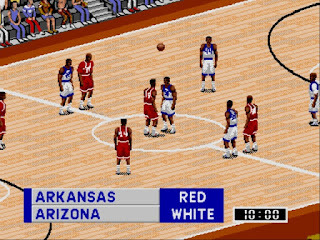 The heyday of Charles Barkley, Michael Jordan, and Karl Malone brought us classic games, and that's what I'm here to discuss today. Not every game released in the 90's was a classic, but there were some quality games and not so quality games in the decade. 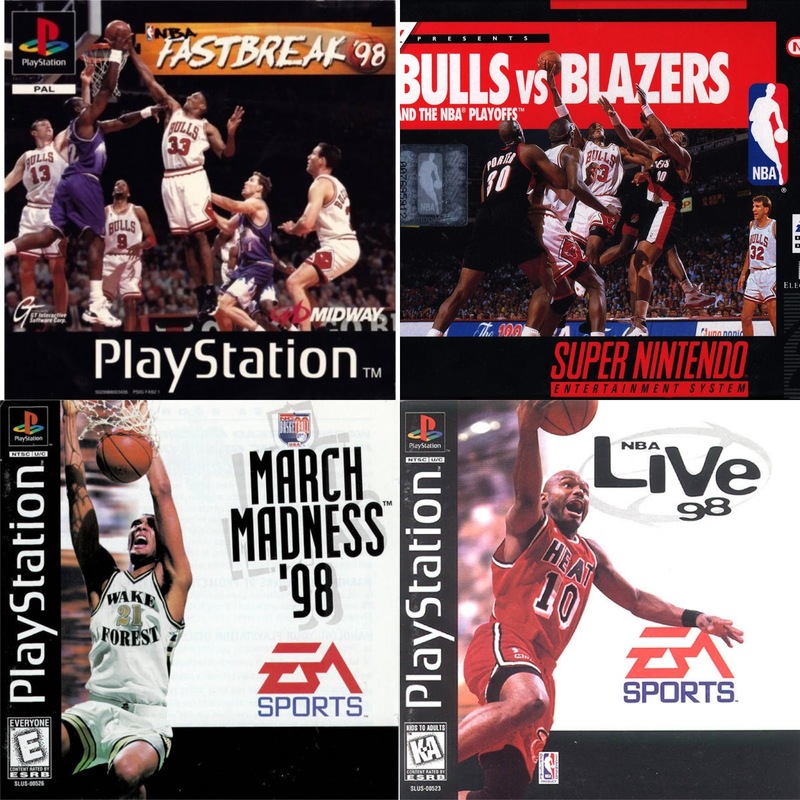 Let's take a look at just a few of the basketball games from the 90's. -The Dream Team was honestly one of the most important things in the history of the sport. 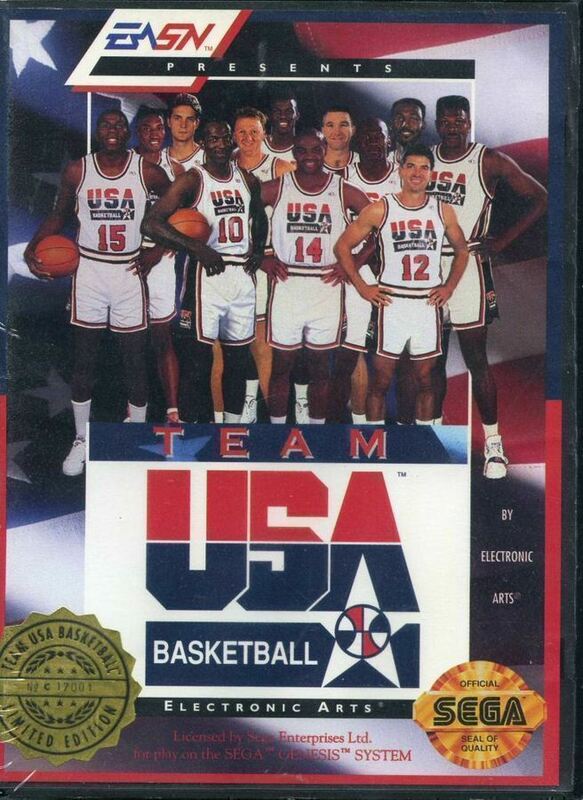 To solidify that legendary run in the Olympics, EA would come out with a game for the SEGA Genesis that allowed the gamers to play as the greatest team ever assembled. Choosing between two modes, Exhibition and Tournament, you could control any team you wanted to, and usually, the United States team was selected. 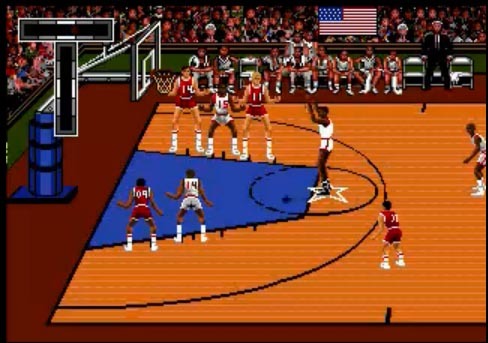 The game featured a different three point line, as well as an All World team, but the selling point will always be the ability to use Jordan, Barkley, Pippen, Magic, Bird, and the other legends that made the Dream Team so spectacular. 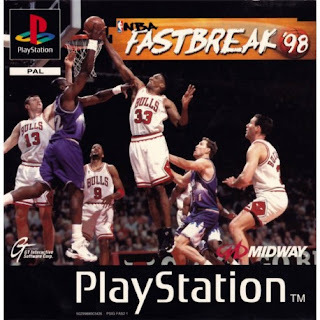 This game tends to go slept on when talking basketball games, mostly because the generation after doesn't remember it, but for fans who gamed at that time or a few years after, this was an excellent play. 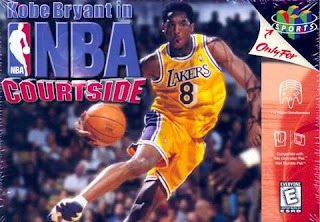 -Simply put, this game was the follow up to the successful Bulls vs Lakers game centered around the 1991 Finals. 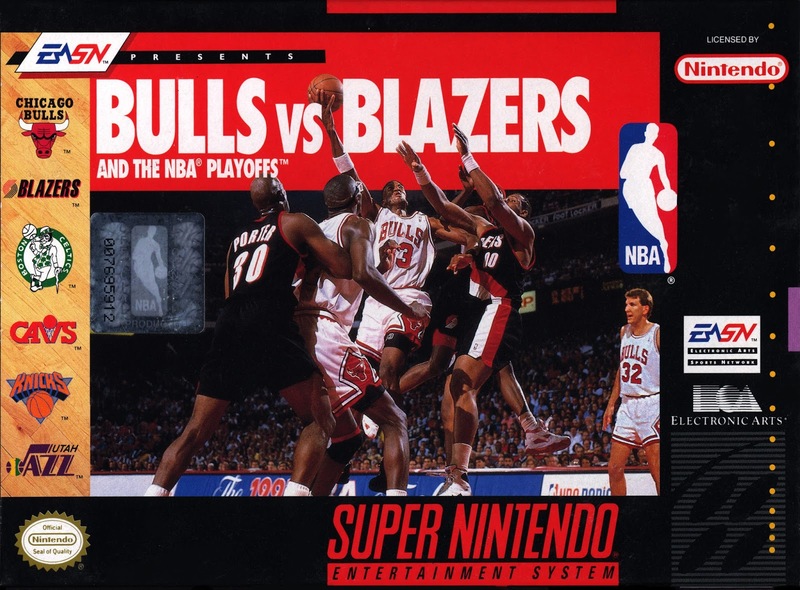 This was centered around the 1992 Finals and would feature similar gameplay to the previous game, but it was still a fun game to play. EA once again delivered, and for the area, this was one of the most engaging games for fans of the sport to play. 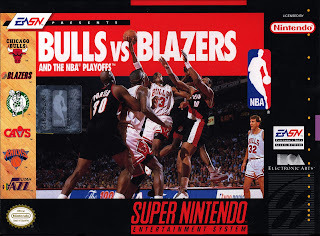 This game allowed for some interesting customization on teams and players as well, but of course, the selling point of the game was the ability to utilize the Chicago Bulls and the Blazers, but mostly Michael Jordan. 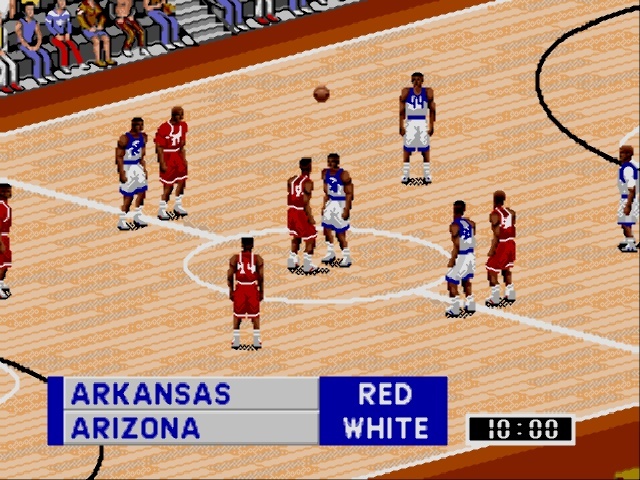 While this isn't a classic necessarily, it is a very noteworthy game in the basketball video game lineage. 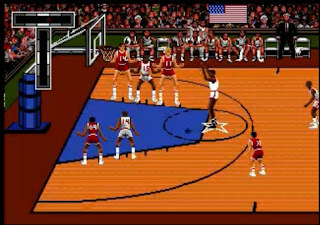 -The essential arcade basketball game. How could anyone forget this one? 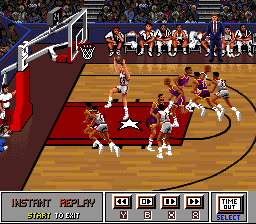 Long before 2K and Live really ruled the lands, the standard bearer for basketball games seemed to be NBA Jam. At least for the casual fan. It wasn't close to real life, it was exaggerated, it was overblown, it was honestly everything you wanted in a gaming experience. With the fast paced, crazy style of the game and the two on two arcade style, NBA Jam was a trendsetting game and one of the best basketball games ever. -College basketball is a funny thing sometimes. It's even funnier in the world of video gaming. 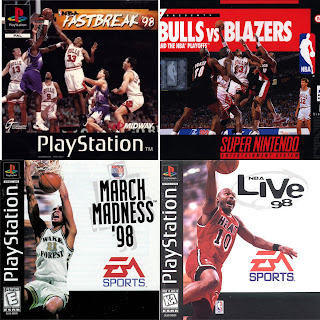 While the NCAA allows players to become stars, they don't allow them to earn revenue because... because NCAA, this game would be EA Sports once again banking on basketball to win. 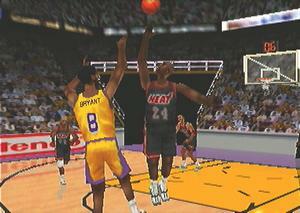 This game is an extension of the NBA Live 95 engine, and the gameplay is similar. The only difference is of course the teams utilized, and with 32 teams included in the game, this is a stacked play. No names for the players because it's the NCAA, but it does have decent graphics for the time, and some fun mechanics and modes. -So, this game isn't a fondly remembered game at all. It wasn't good. It wasn't a game that I would go back and revisit, but I did own this game way back when. While it was admirable in the way that it executed the NBA content, from the official logo and the players to the execution of the graphics. The gameplay? Dreadful. That's where the game falters. The offense runs slow, the defense runs slower, and the crowd sounds awful. 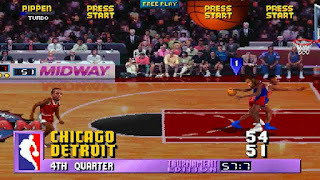 Midway struggled with quality games after a while and this attempt at getting back in the NBA game was a bit of a failure. The graphics were solid at least. -The best game on the list. 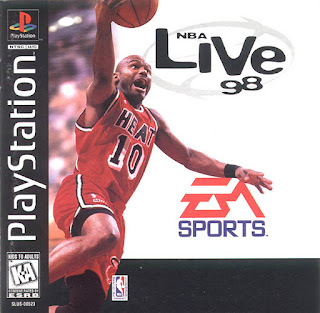 With Tim Hardaway on the cover, this game is iconic for so many reasons. 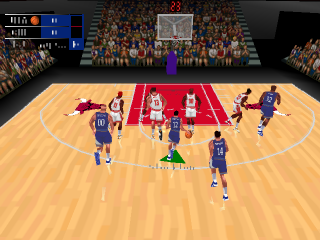 This was the turning point in a way for the series, as some innovative additions came with this game and the graphics and mechanics were also improved vastly. 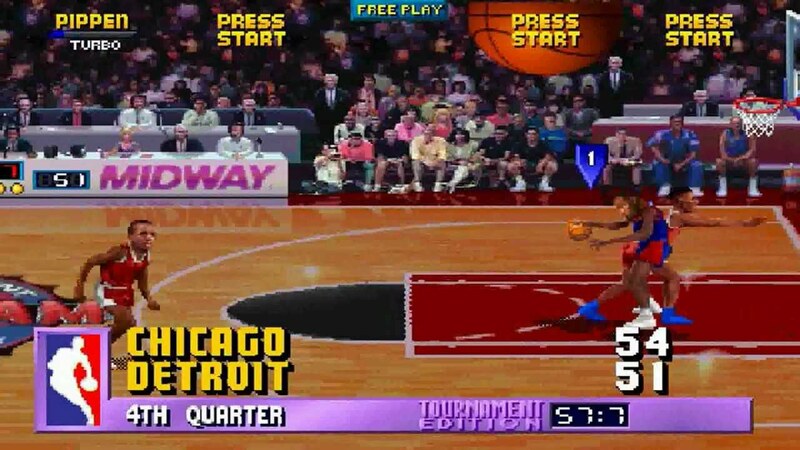 Without Jordan in the game unfortunately, the game does feel a bit underwhelming, but we do get one of the final appearances in a video game from Charles Barkley, which is noteworthy. 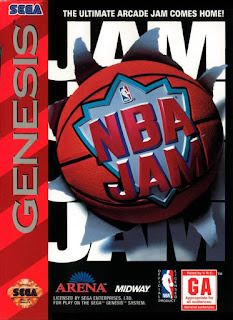 There was a GM mode, the three point shootout (my favorite thing to play), and so much more included on this game. 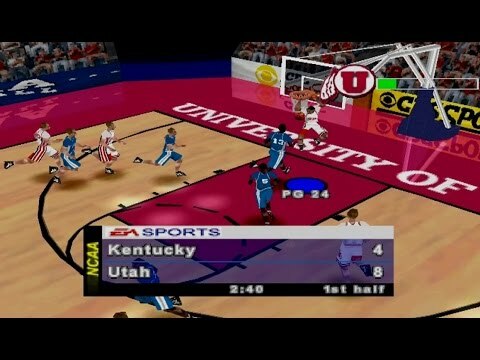 Of all the LIVE games, 1998 is my favorite edition and it was probably the best of the basketball games released in the 90's. 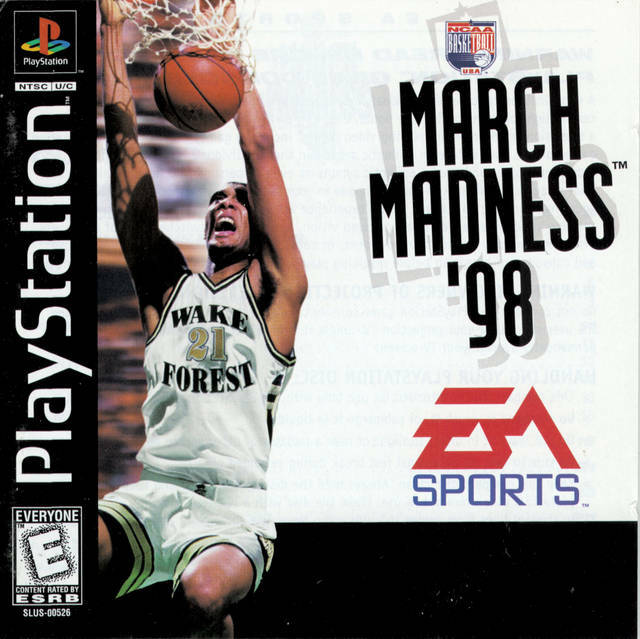 -With Tim Duncan on the cover from his days at Wake Forest, this EA Sports game was the standard college basketball game with fun controls and all around interesting gameplay. 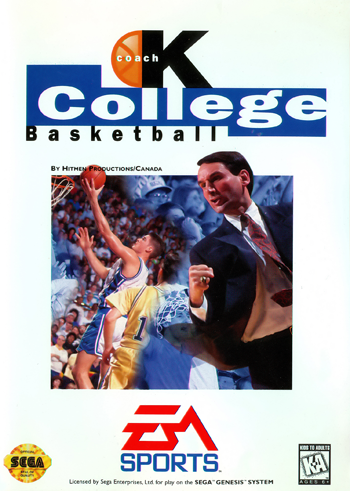 Of course, being a college game, there are no star players (despite Duncan on the cover), but rather just players by number. This series was one of the more underrated series in the history of sports gaming, and eventually it became NCAA College Basketball. 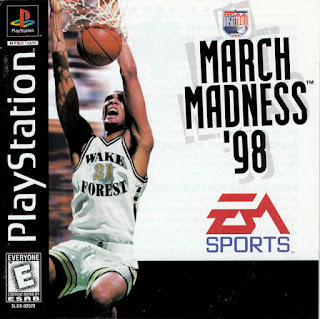 Still, I enjoyed this game and thought the March Madness series was one of the most fun to play. -As the decade came to an end, this underrated series would return for another installment. 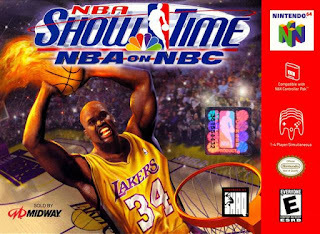 A continuation of what was initially the Hangtime series, the Showtime game delivered with Midway trying again to take another crack at the basketball game genre. This attempt works a little bit than previous edition. 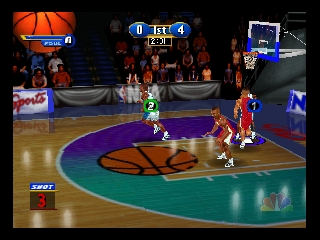 Rooted in the same style of gameplay that made NBA Jam a classic, this game follows in that arcade style of play and the two on two mechanics are back along with the "On fire" ability from NBA Jam as well. While Showtime wasn't a classic per se, it was a really fun game to play and the final game of the 90's that captivated hoops and gaming fans alike and garnered attention. I like to read such articles and you may found to Visit us search for them.